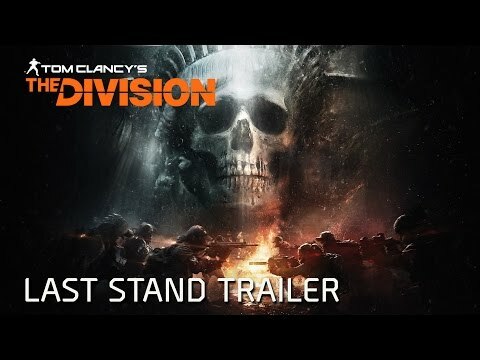 Buy Tom Clancy's The Division™ - Last Stand (DLC) and get the games download now! NOTICE: Requires the base game Tom Clancy's The Division™ in order to play. Uplay account and internet connection are required to activate, download and use this product. In Expansion III: Last Stand, experience the Dark Zone in a new way, through a new game mode with up to 16 players. Join forces to capture and hold tactical locations. Experience a new Incursion “Stolen Signal”, get new gear, weapons and more!